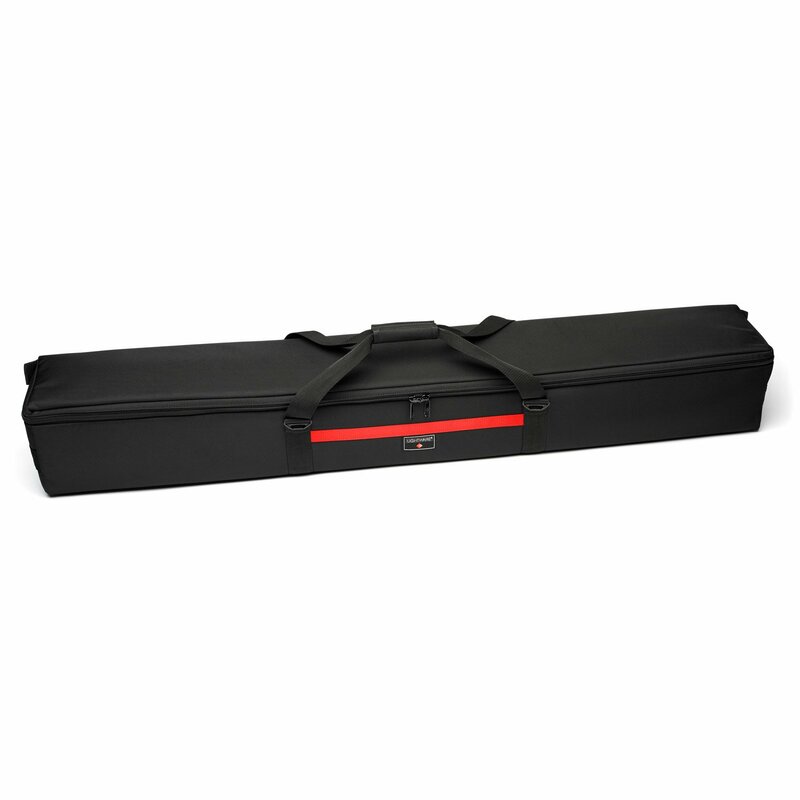 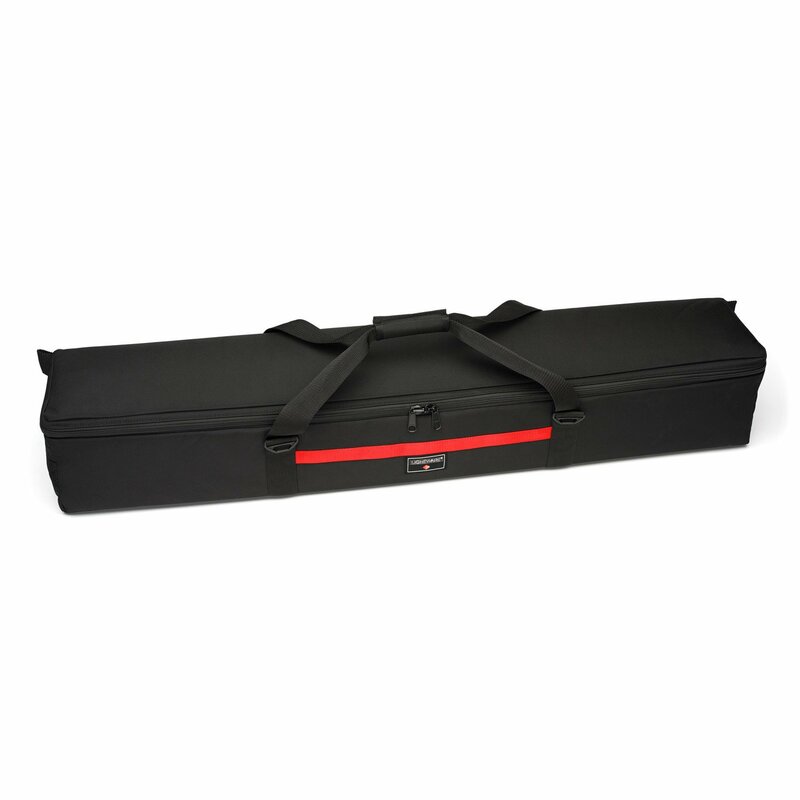 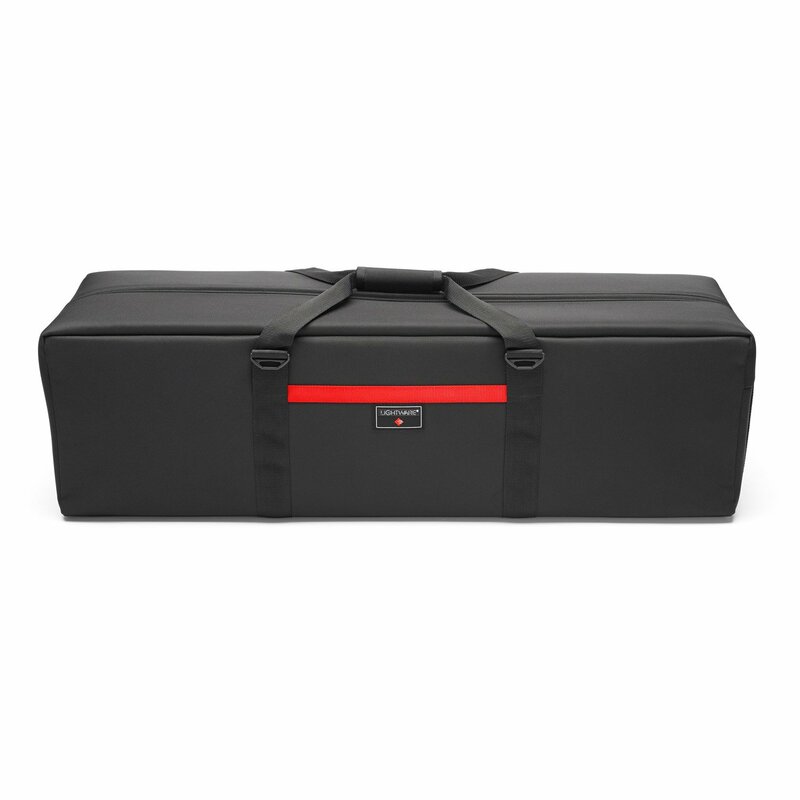 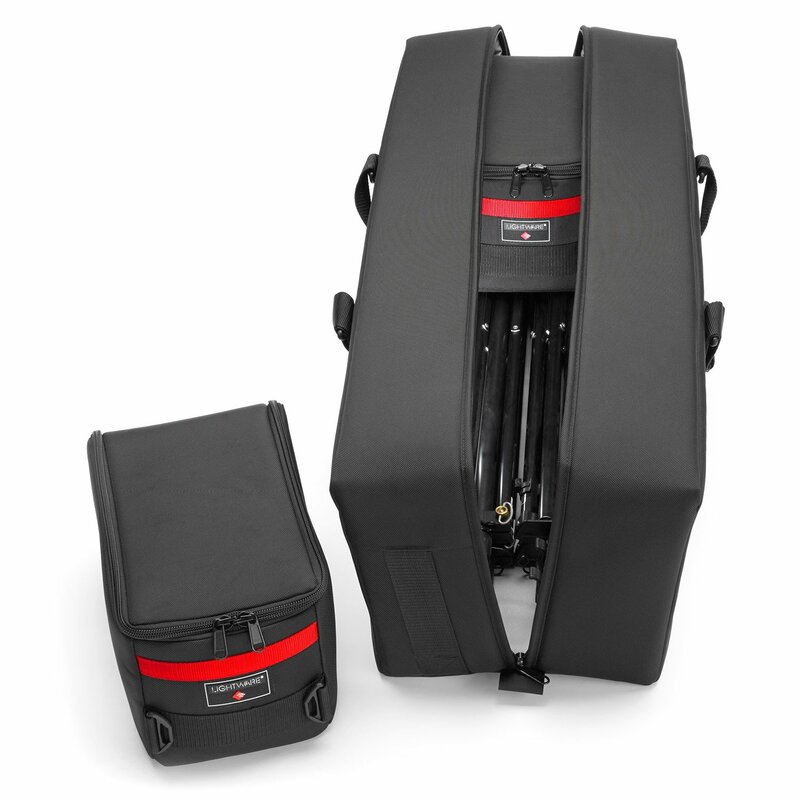 Lightware Cargo Cases are extra light, super strong cases that have a 1/2″ Duralight closed cell foam at their core. 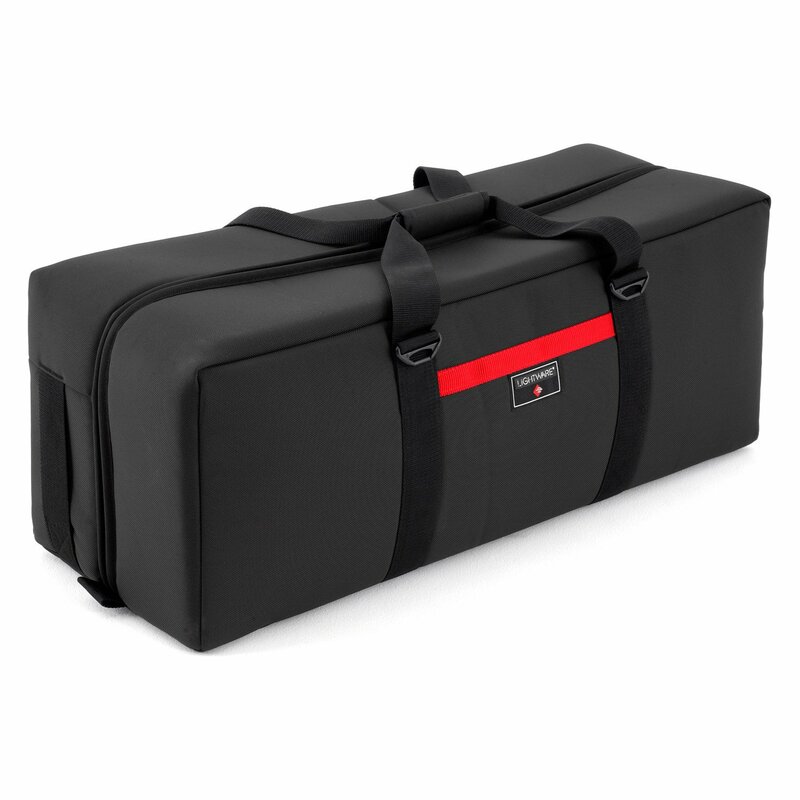 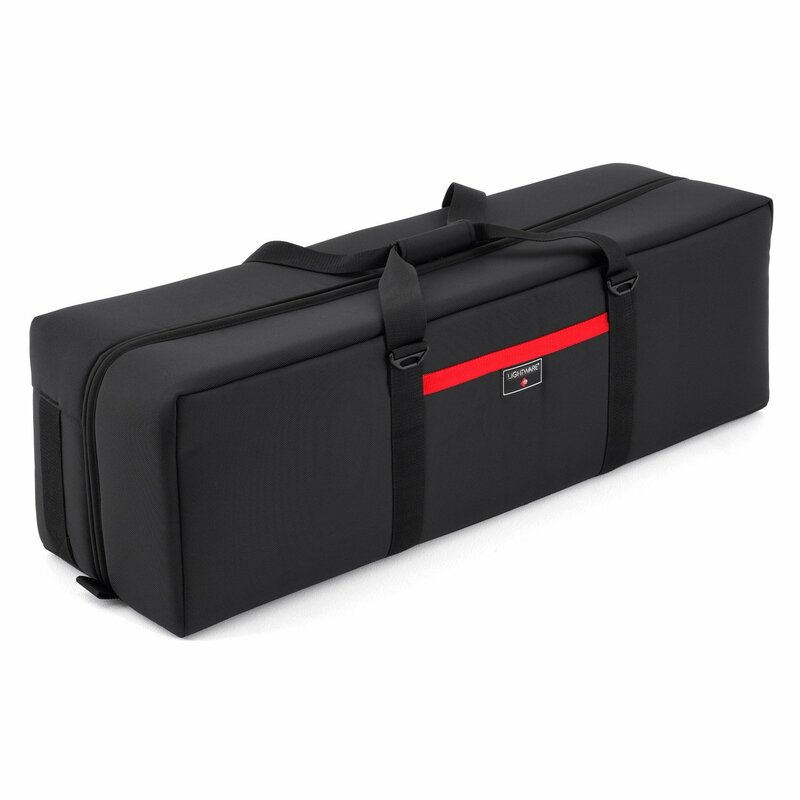 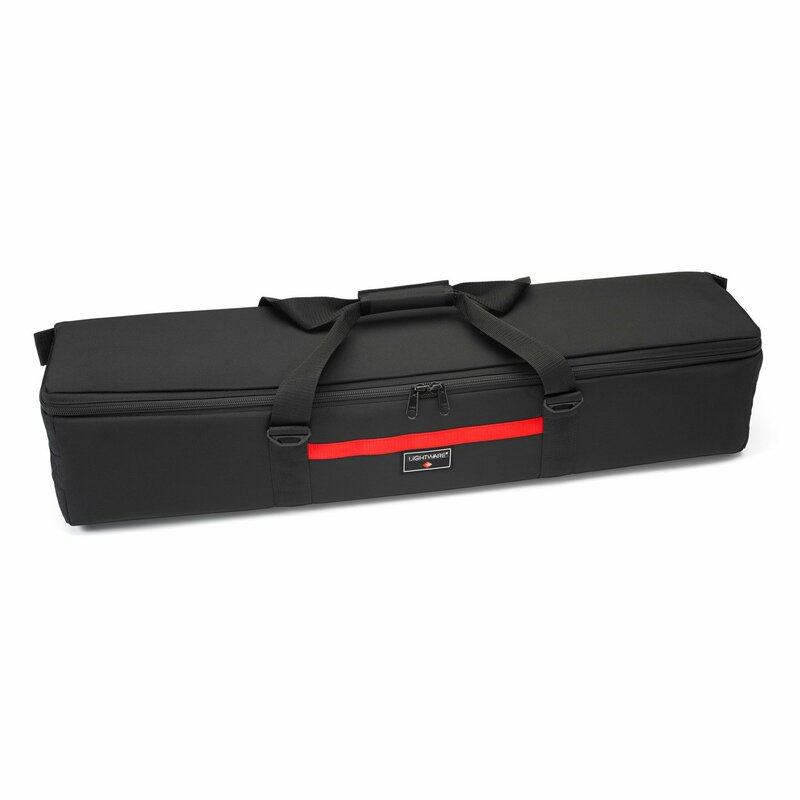 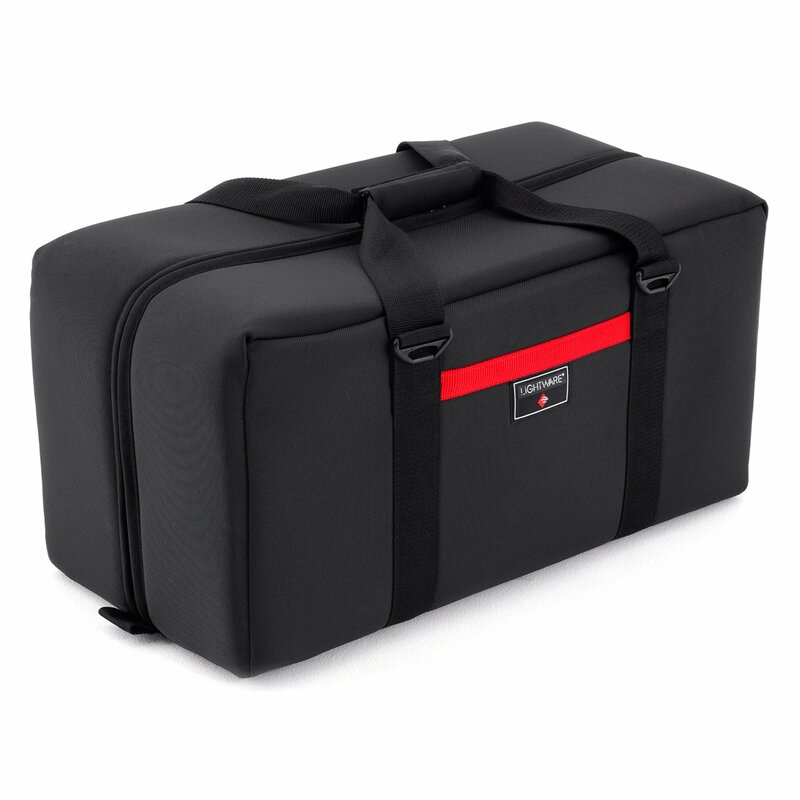 The durable YKK zipper closure is protected from abrasion and has locking sliders. 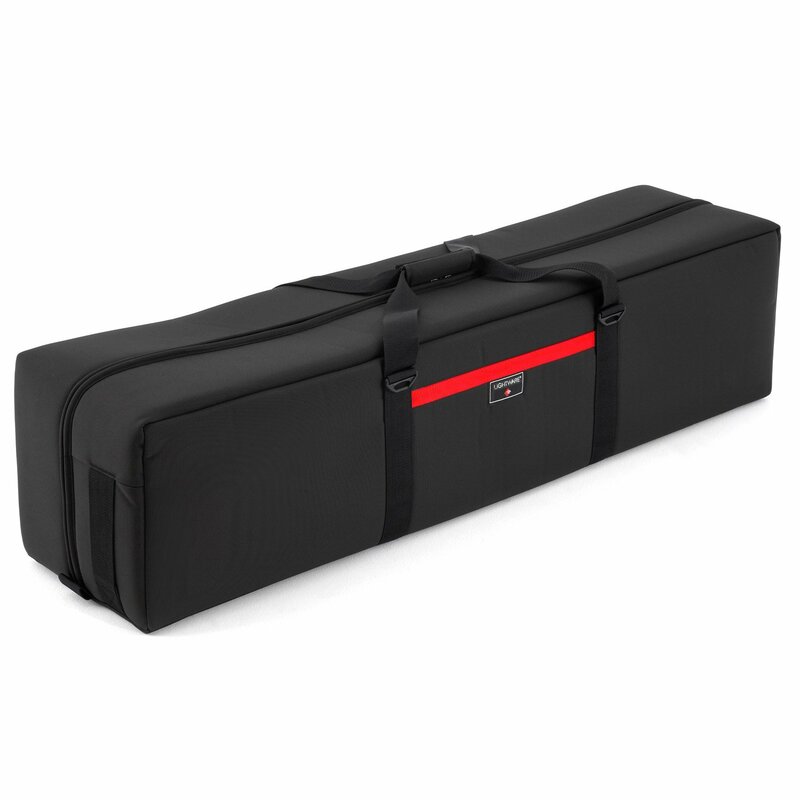 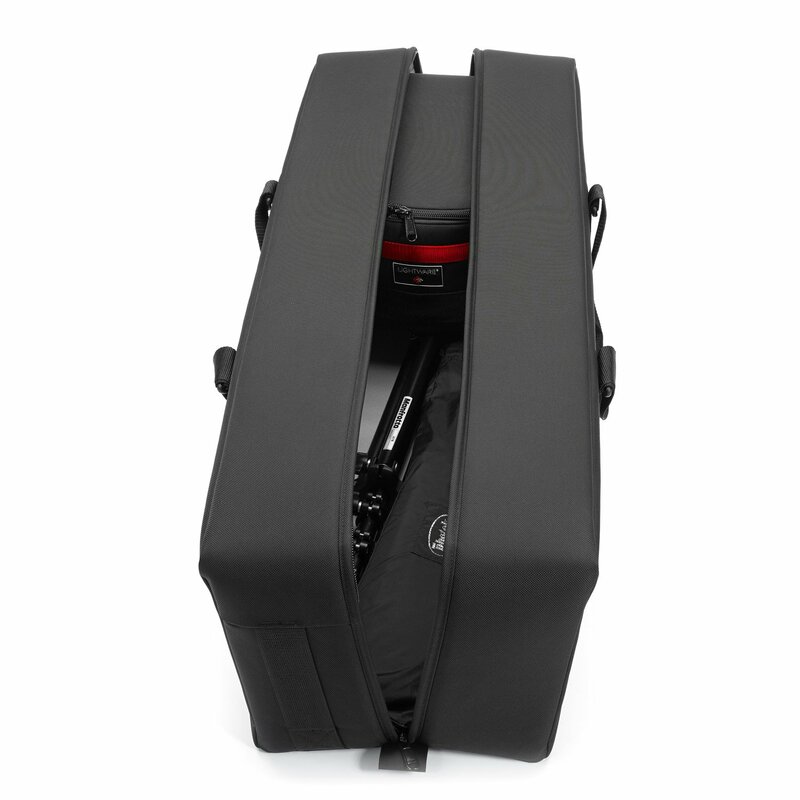 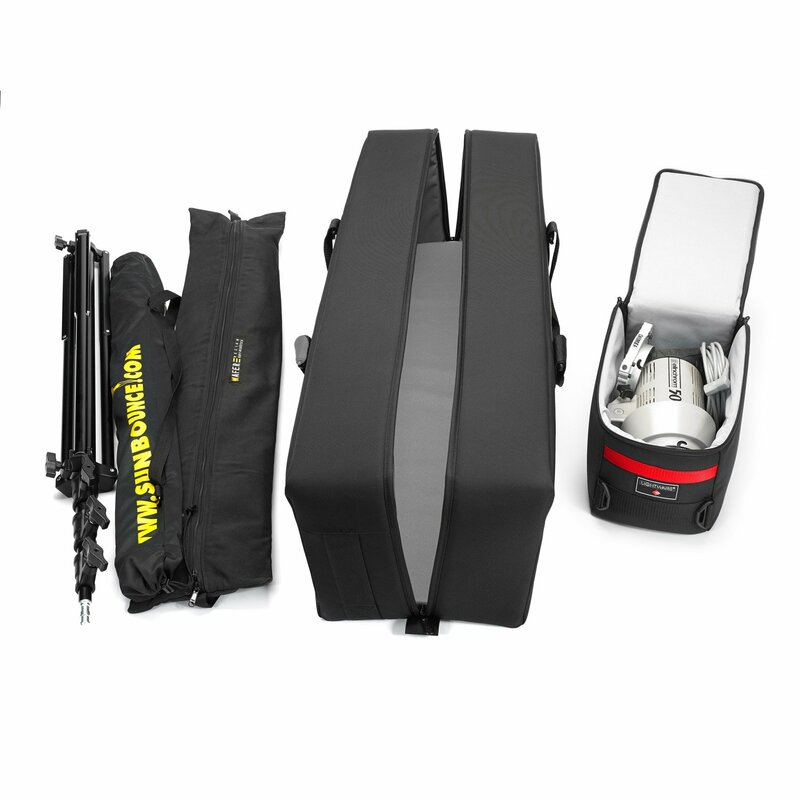 The interior is just one open compartment designed to carry more durable equipment such as stands, tripods, booms, umbrellas and power cables. 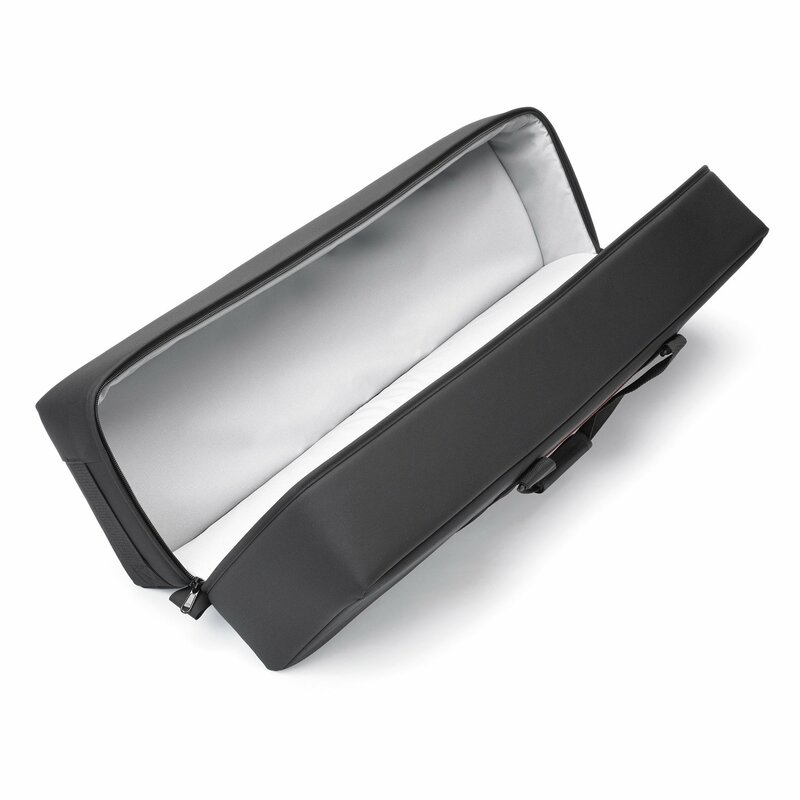 Works great for soft boxes, head extension cables, clips, tape, tools, grids, barn doors, filters and reflectors. 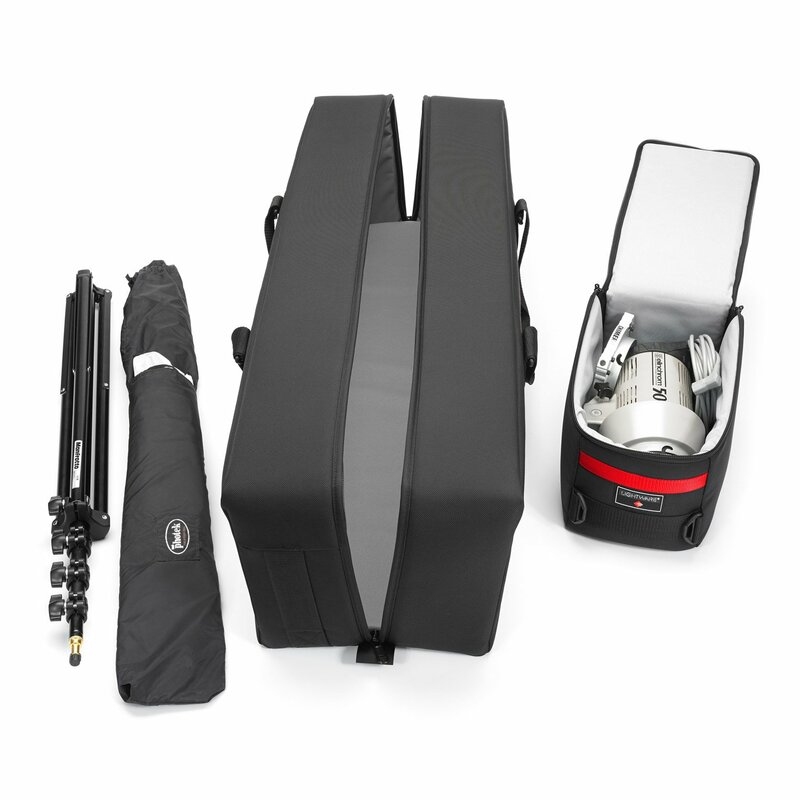 It’s also a good case for some backgrounds and a supporting setup. 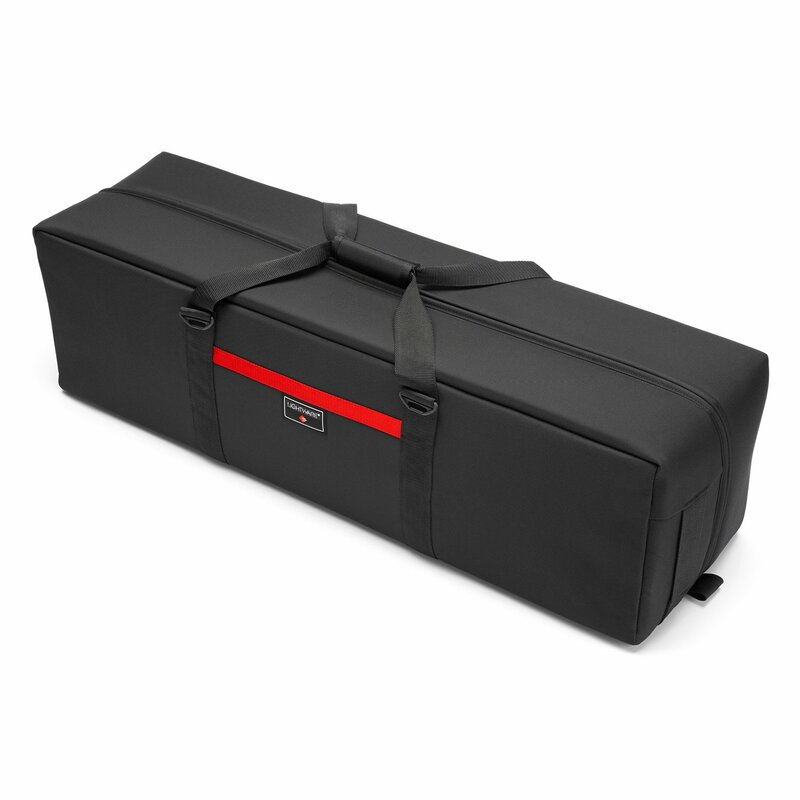 You are only limited by the length of your gear. 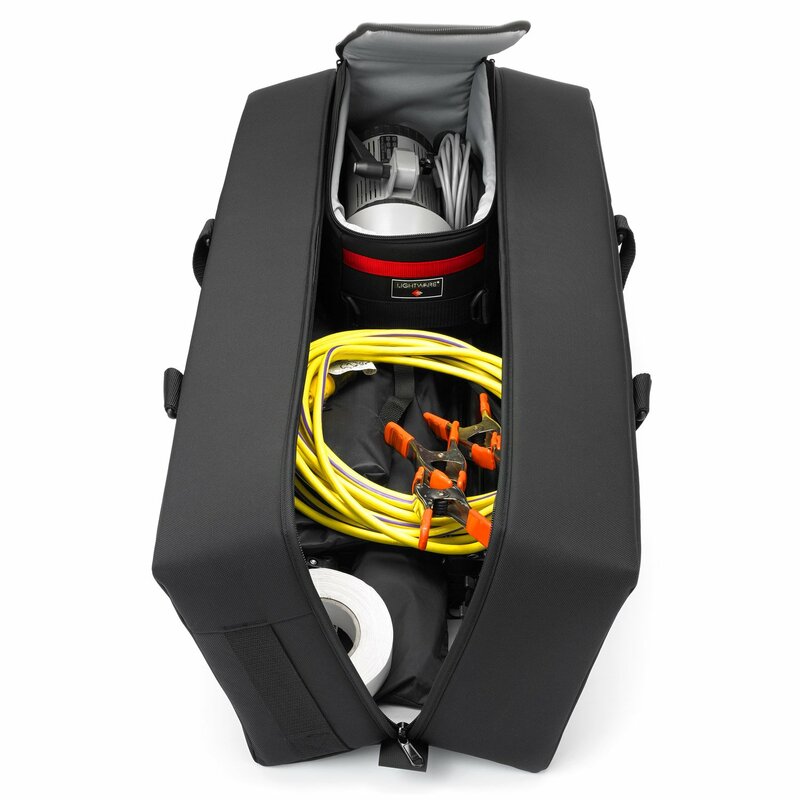 If you want to carry flash heads or smaller strobe power supplies in a Cargo Case, first pack them inside a Head Pouch (H7020 or H7010), then slip them inside the Cargo. 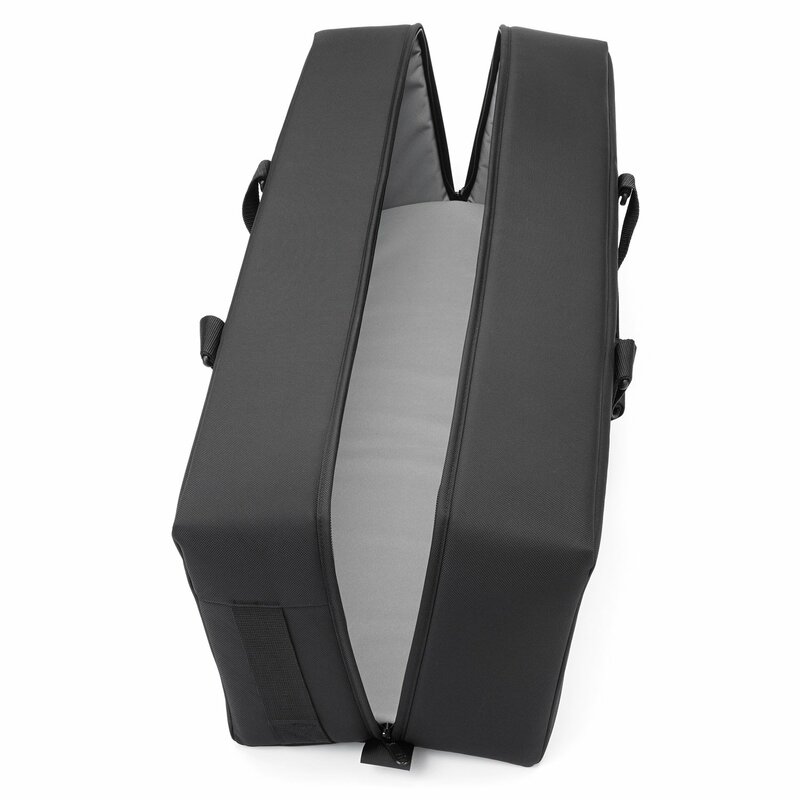 Our Cargo Cases and Head Pouches are designed to work together.